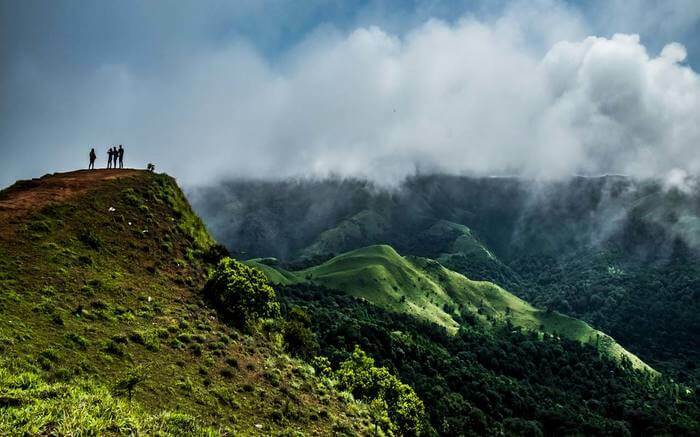 Along the slopes of the Western Ghats in the state, is Coorg or what some people call, the Scotland of India. The lure of this place lies among the beautiful integration of history, adventure, luxury and great food. From a soothing spa to a difficult trek; sweet handmade chocolate truffles to a spicy eye-watering curry. Whether it’s the history of the Madikeri fort or joyous journey at Abbey falls, there’s something for everyone here! Omkareshwara Temple- King Lingarajendra made this brilliant site as a tribute to Lord Shiva in the early 1800s. encircled by water, there are aspects like both Muslim and Gothic influences in its architecture. 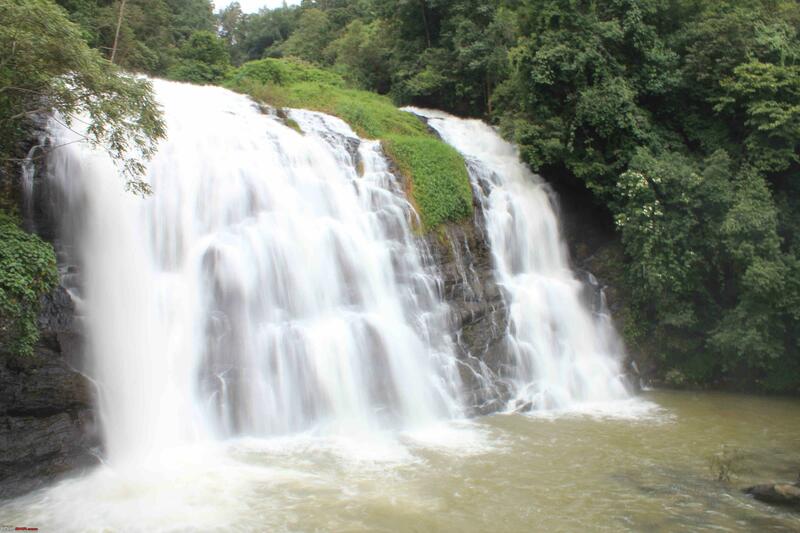 Madikeri- On the upper end of the list of romantic getaways, Madikeri could be a lovely hill station and the headquarters of Coorg. Soak in the serenity and also the pollution free atmosphere of this colourful place. Shop for local produce- get authentic spices like cumin, cardamom and bay leave to dry fruits like cashews and raisins in the local markets. Chocolates are a must purchase and of course, there’s the far-famed coffee. 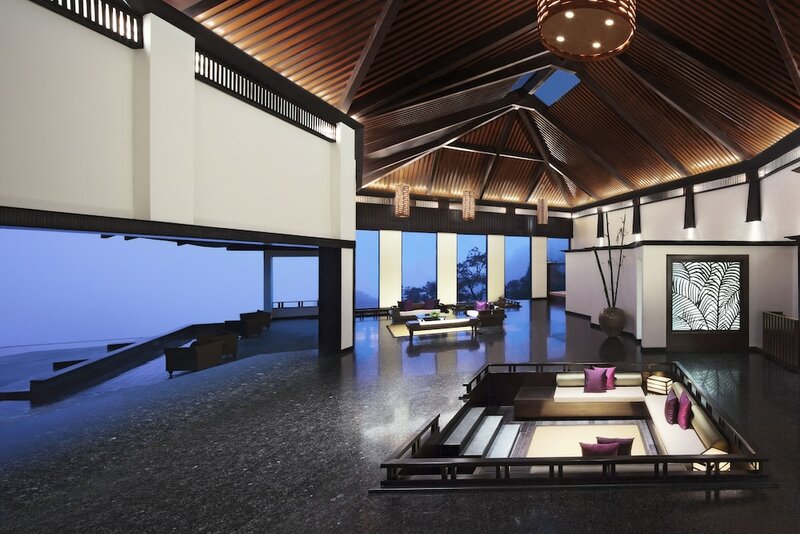 Visit a spa- Rejuvenate, relax and hit pause on all tension with a visit to a native spa resort. the traditional spa massages in Madikeri don’t disappoint. 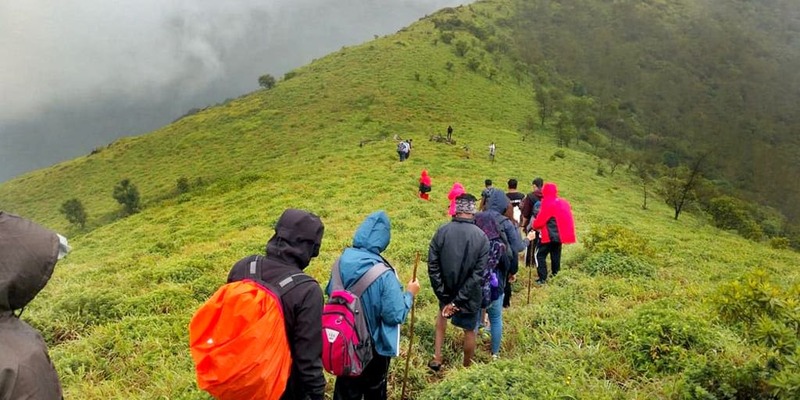 Trek- Brahmagiri, Pushpagiri and Tadiyendamol are the mountains around Coorg that are excellent for day treks. difficult forest trails and wandering lanes can leave you fresh. Coffee Plantation Tour- come to life and smell the coffee! Take a refreshing tour round the coffee plantations and be sure to try out samples. Anytime! There ne’er really is a wrong time to visit Coorg. October to March is the high season as most adventure activities happens during this time. Monsoons are typically off-season months because of heavy downfall. Still, the rain only augments the already stunning sights at Coorg. By Air: Mangalore airport is about 165 kilometres away and is the nearest airport to Coorg. By Bus: Mangalore, Mysore and Bengaluru have daily bus (KSRTC deluxe buses) services going to and from Coorg. By Train: 96 kilometres away, Mysore railway station is the nearest to Coorg. 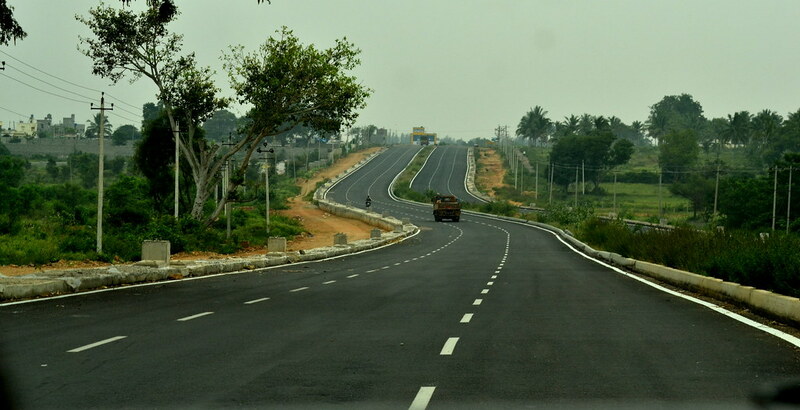 Self Drive: Fly to Bengaluru and drive to Coorg. A four and a half hour journey and a pleasant road trip. 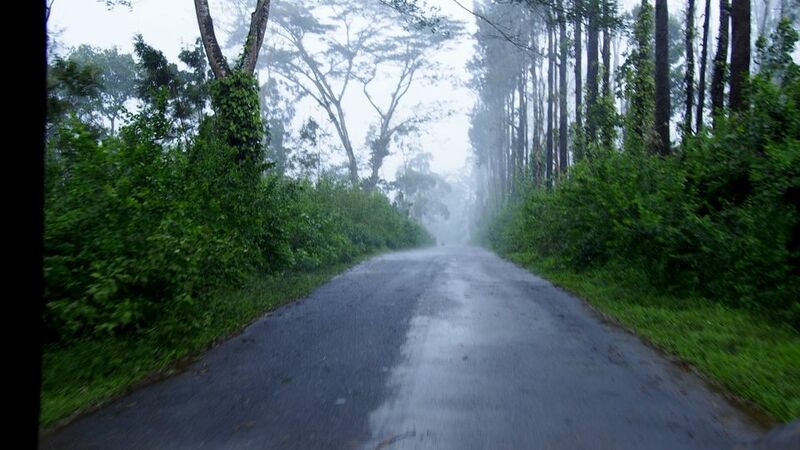 You’ll mostly explore Coorg on foot. If you’ve driven here, maybe drive around or rent a cab. Pack light, pack less. Light, cotton, comfy clothing is good. You can Carry a sweater or a jacket if it gets a little windy or a bit chilly early mornings or late evenings. Sports shoes are a must, especially if you plan to trek or go biking. Was this post useful? Do leave a comment. If you have already been to this place, leave a comment on your experience and suggestions if you have got any.